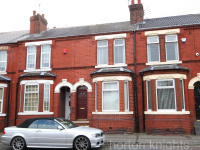 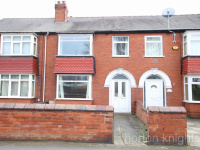 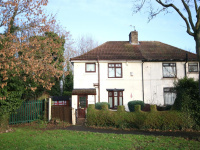 Located on this attractive corner position, a large three bedroom semi detached house with a conservatory to the rear. 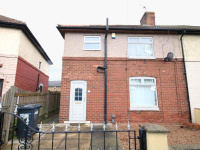 This property is a surprisingly spacious three bedroom semi detached house which offers excellent family living, off road parking and a nice outlook to the front. 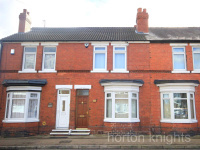 PRICED TO SELL, a three bedroom bay fronted townhouse with a Southerly facing rear garden. 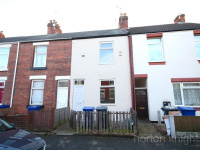 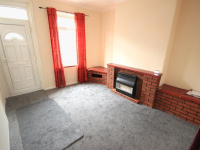 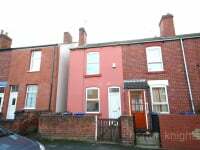 Looking for your first house, this surprisingly spacious three bedroom terraced house offers immaculate ready to move into living.